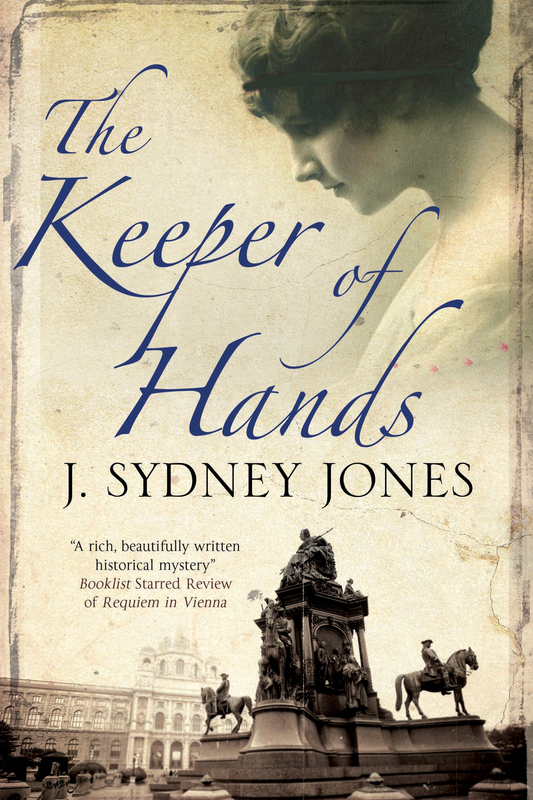 The fourth book in my Viennese Mystery series, Keeper of the Hands, will be out in England, February, 2013, and in the U.S. the following June. Kirkus Reviews lists THE SILENCE, just out in England, in its “10 Thrillers to Watch for this Fall” list. 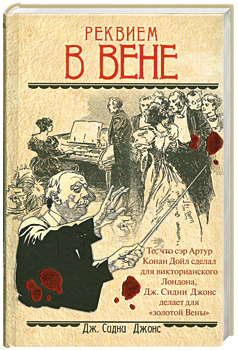 Worked with a great graphics guy for ebook covers. Check him out. 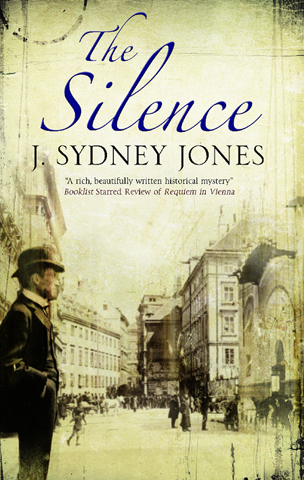 The Silence, third book in my Viennese Mysteries series, will be out in England this August. Sorry, U.S. readers–you’ll have to wait for December for the American edition. 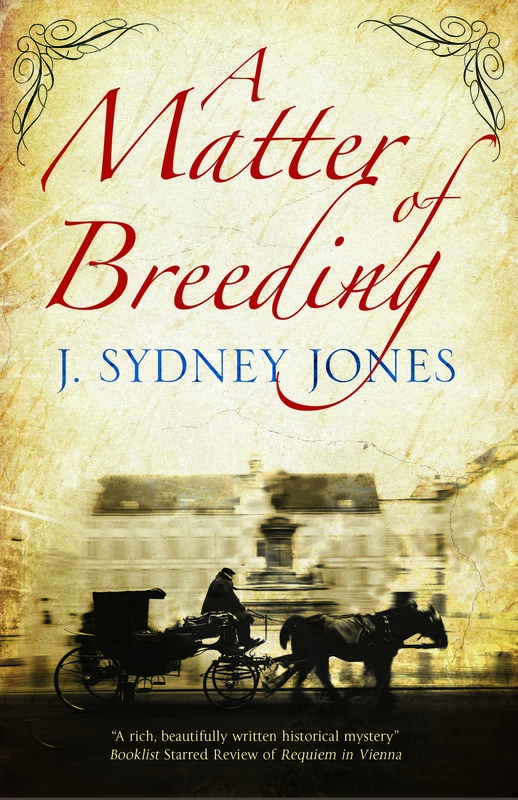 Werthen and Gross are once again battling wrongdoings in Vienna 1900 in a novel that features the real life mayor of Vienna, Karl Lueger, and an adolescent Ludwig Wittgenstein. Stay tuned for sample chapters. 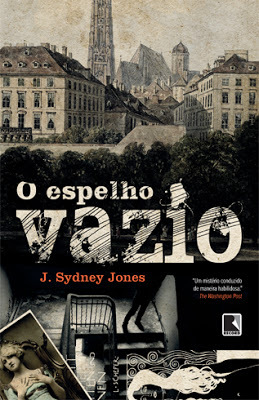 Book three in the Viennese Mystery Series, The Silence, will be out this August in England, December in the U.S. At work now on book four, The Keeper of the Hands. You might want to pop over to author Jim Thompson’s excellent blog, Jimland, for a look see at a guest blog I did for him today. 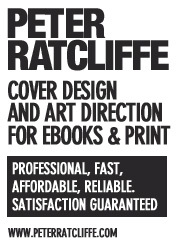 About my early days in journalism and the (dis)honesty of the fourth estate. 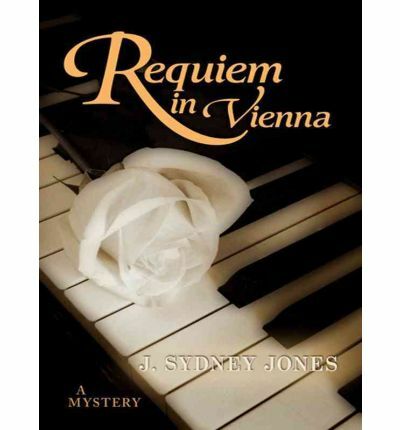 The Silence, book three in the Viennese Mysteries series, is coming out soon, and in a very interesting way. Follow the story here.